A.O. is what Hip Hop needs today. His love for lyricism, creativity and substance shine through prominently in every song. 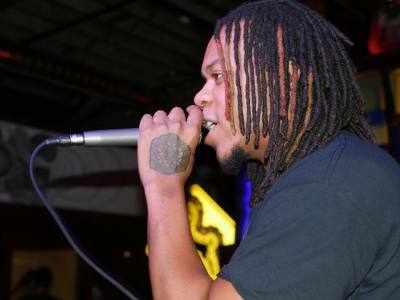 This "Conscious Hip Hop" style he has developed sends relevant messages to his fans. A.O. is the long awaited “breath of fresh air” the soul of hip hop has needed for its revival! The initials A.O. represent his real name; Aaron Odum. He firmly believes that a true artist is a portrayal of oneself, therefore he goes by his family known nickname King A.O. 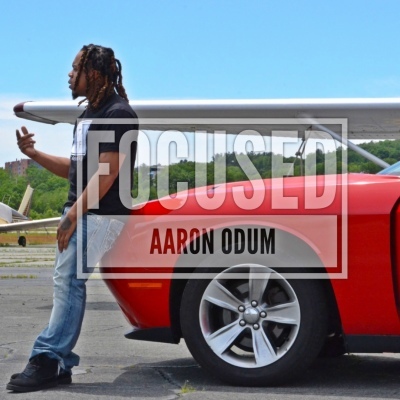 “AO brings it to another level on his new video “Focused”. 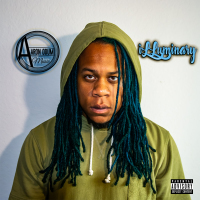 Literally another level, as he pilots a plane while combining various styles of hip hop – expert lyricism and fresh production to create a sound that is pleasant to hear yet relevant.